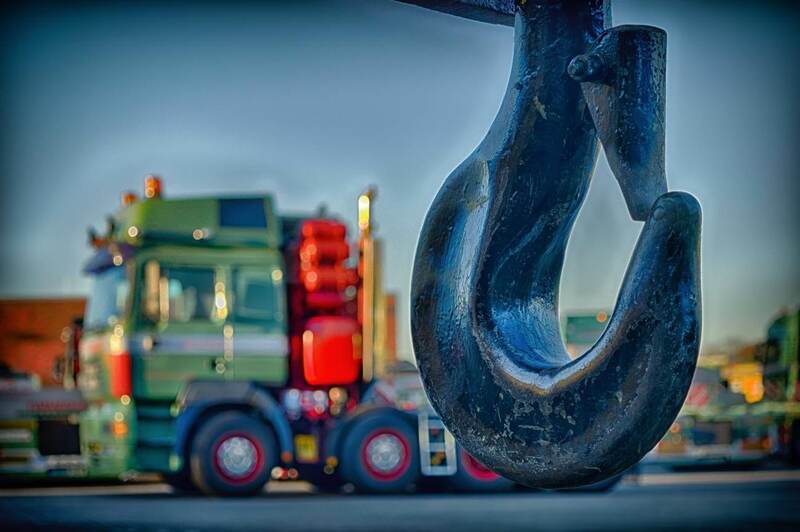 What is the trade finance process? How does a trade finance transaction progress? It is important to understand the complexities in a trade or structured finance lend when compared to other structures of facility. There are specific elements required when compared to simple cash flow lending or receivables type finance. This is because the trade terms and cycles along with the underlying products have to be understood. It is also typical that there will be cross-jurisdictional trade. In actual fact, the credit process amongst many types of facilities follows a similar process to the one outlined below. When presenting a company to a funder, it is important to understand and outline the trade along with the company history. This will include the cash flows, management, structure and direction. This is so that it can be presented to a funder in the way that they are comfortable with. After presenting the information to the funder, an initial call or meeting may then be set up with a financier, so that they can understand the financing flows and product cycles in more detail. Following drawdown of facilities, the company will have administrators who will monitor the facility and manage it; so that they can make sure all funds flow freely. They also make sure that all facilities are reviewed, outstanding balances are cleared, there is management of counterparty risk, facility reconciliation is carried out and there is management of when repayments may happen. On borrowing base or more structured type facilities; there may be the need or execution of further security documents, such as pledges and collateral management arrangements. It is important to understand the steps that are carried out by different lenders; so that each party is able to effectively manage expectations. Video: What is trade finance? 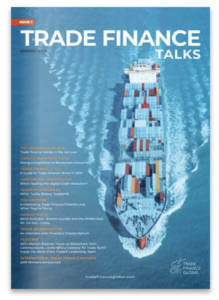 To find out more about trade finance, read our in depth guide here.